Please join us in giving a warm Anime Central welcome to Eric Price proudly sponsored by our friends at Japanime Games! 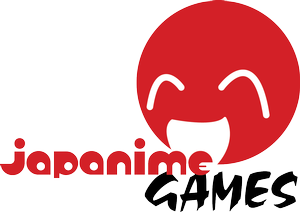 Eric Price is the founder and President of Japanime Games. He began his journey in Table Top gaming in the 1990’s buying and trading collectible card games. Since establishing Japanime Games in 2010, Eric has produced over 30 titles from designers all over the world, and Japanime Games titles are now produced in 8 languages. Eric travels to Japan at least once a year to find more great games to bring to the rest of the world.